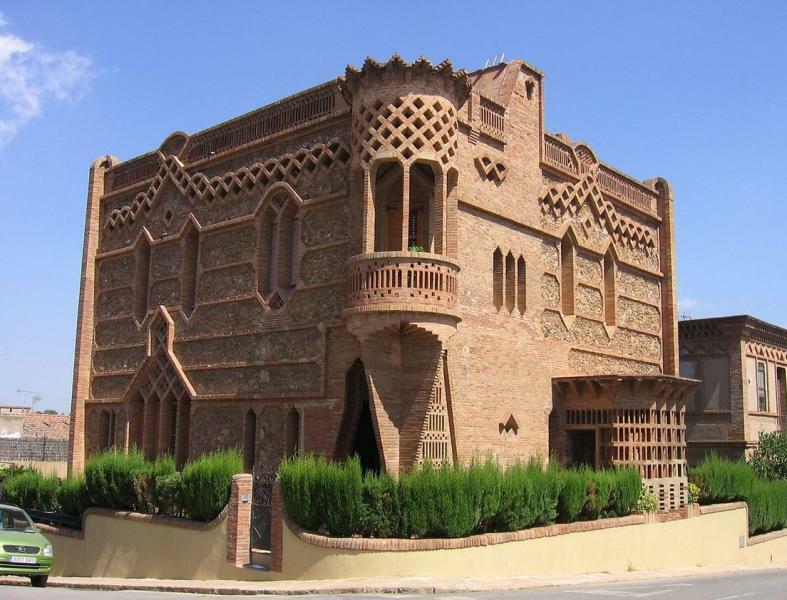 Joan Rubió i Bellvé (1871–1952), who like Gaudí was from Reus, built some of the city’s most imaginative brickwork, in his Casa Golferichs and Casa Roviralta (or Frare Blanc). A disciple of Gaudí, he spent much of his career assisting his master on nearly all of his projects, from the Casa Calvet to the Passion Façade of the Sagrada Família. Outside of the city, he designed the striking Ca l'Espinal, a private house in the Colonia Güell and continued building in Gaudí’s manner into the 1930s in the Universitat Industrial.